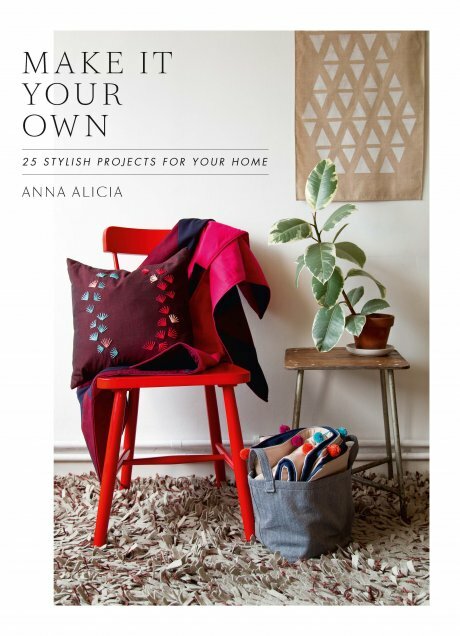 This weekend the rather wonderful jewellery and homewares designer Anna Alicia, founder of A Alicia, is launching her first book Make it Your Own, and to celebrate we wanted to share some of her work. 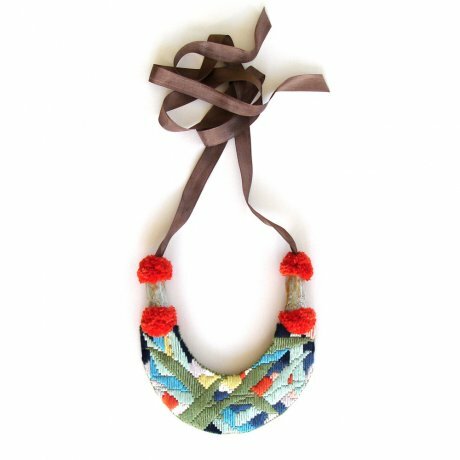 Anna Alicia’s forte is creating, designing and hand-making quirky, stylish and colourful pieces that beg to be worn. She works with ethically sourced materials which she always approaches with originality - whilst she has a recognisable style, she innovates each season by finding new materials and exploring their qualities to create something fresh. Whilst Make it Your Own is focused more on homewares than jewellery, it has some fantastic projects with beautiful images and clear step-by-step instructions on how to ‘make it your own’. Anna also gives her tips on finding vintage and ‘eco–ethical’ fabric which I am sure will be of interest to all of you seamsters and seamstresses out there. 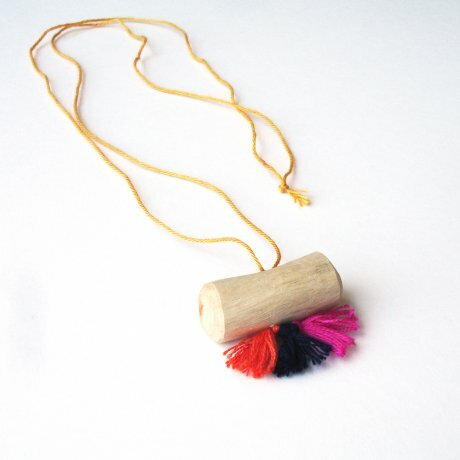 It’s no surprise these projects are so carefully thought-out and easy to follow – as well as being a designer-maker, Anna also runs workshops teaching folk how to make her gorgeous pieces. 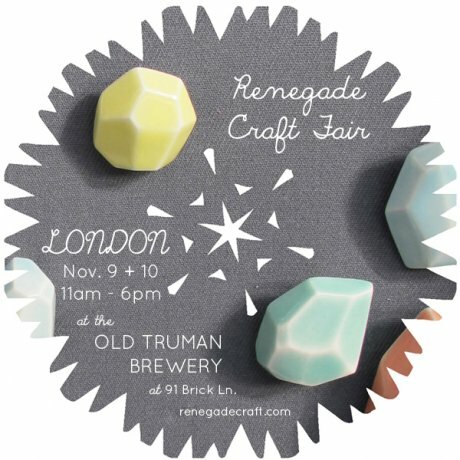 This Sunday Anna will be running drop-in ‘making’ sessions at London's Renegade Craft Fair, where she will officially launch her new book - full event details below. In addition, Anna will be selling her jewellery and homewares which, for those of you not local to London, is also available on her website - her book is available on Amazon. Which of A Alicia’s gorgeous creations would you most like in your home, or in your jewellery box? If you aren’t on Facebook, you can instead leave a comment below this post with your answer to the above question, or email us your answer. Please see Ts&Cs below*. 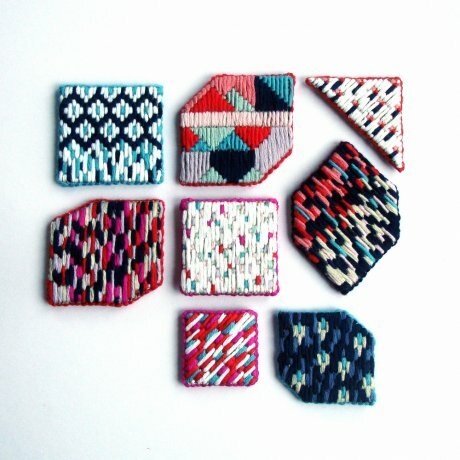 A Alicia will also be taking part in Bust Craftacular London on Sunday 8th December. *The competition closes at 12pm on Sunday 1st December 2013 and is open to UK residents only. A winner will be chosen at random the first week in December. The winner will be notified on Facebook or by email (if they enter via this site or by email) and must provide their UK postal address within 4 weeks of being notified of their win.